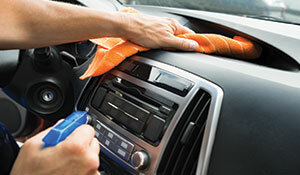 Detailing is the best way to care and maintain your vehicles value and appearance. Mammoth goes the extra mile to give you the closest combination of packages to your specific needs. Combining any of our exterior packages to an interior package will save you $$$, giving you not only the value you expect but deserve. From greeting until your departure, Mammoth will pamper your vehicle to give you the value you not only expect but deserve. If you have any questions regarding our services or prices, don’t hesitate to contact us. 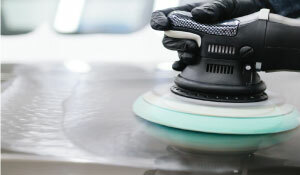 Not sure which of our amazing detail services is right for you? Answer a few questions in our Detail Wizard to find the perfect detail service to pamper your car. 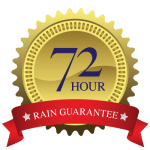 Browse our Exterior Detail options below. We offer a number of services for any vehicle or budget. The one place we spend a lot of time is inside our vehicles. Keeping the interior clean helps you feel organized and pampered. Try our interior detail package to keep you and your car pampered. Plus Packages can be created by combining any of our Regular Exterior packages with our Interior Detail Package. Need extra protection for your vehicle’s exterior? Protect the beauty of your investment with one of our Ceramic Coating Packages. Plus Packages can be created by combining any of our Ceramic Coating packages with our Interior Detail Package.